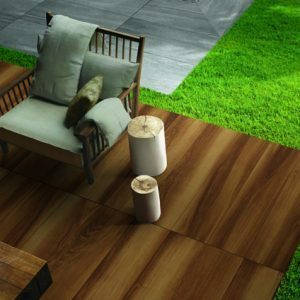 External Porcelain Paving Slabs from Paving Traders are the world’s finest. 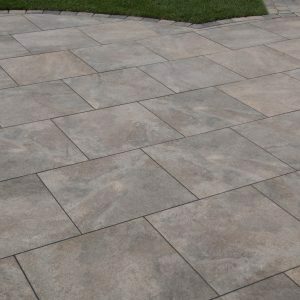 External Porcelain Paving is ideal for use on patios and paths, and can even be used in heavy load areas such as driveways. 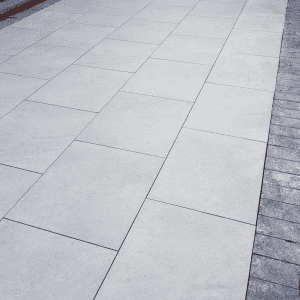 Equally, Internal Porcelain Paving Slabs enable the creation of stunning “inside-to-out” projects. 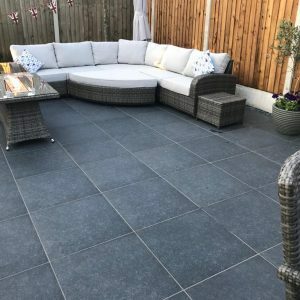 Sometimes referred to as Vitrified Paving, our extensive range offers modern contemporary styles of paving with exceptional style, quality and performance. 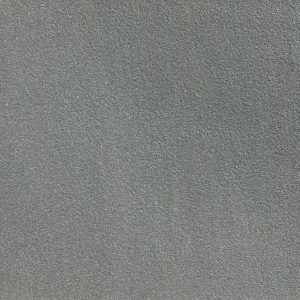 Our vitrified paving offers exceptional strength with very low absorption of moisture. 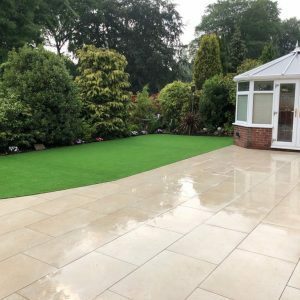 This gives our porcelain paving exceptional stain resistance, whilst offering excellent prevention against moss or algae growth. 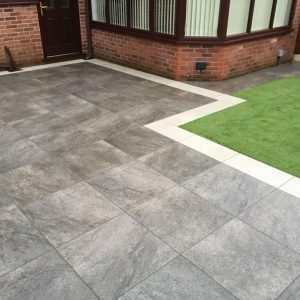 The result is a stunning, contemporary and stylish patio which needs very little maintenance. 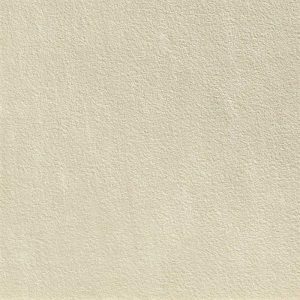 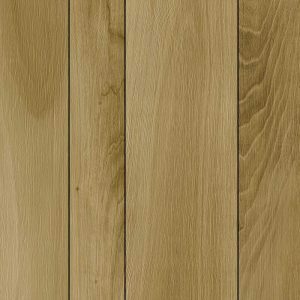 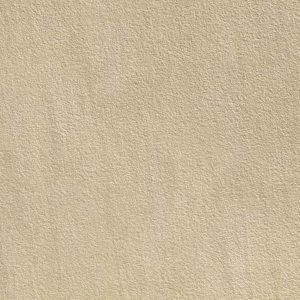 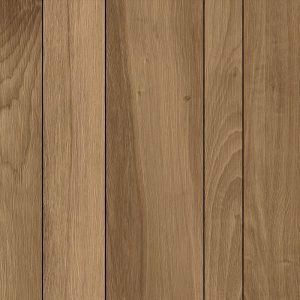 We have a collection of fabulous colours and finishes to satisfy the most discerning taste. 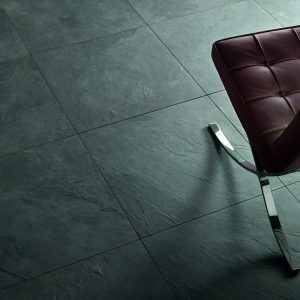 Stain resistant and fade resistant, our Porcelain Paving brings an ultra-modern, contemporary feel to any project; indoor or outdoor. 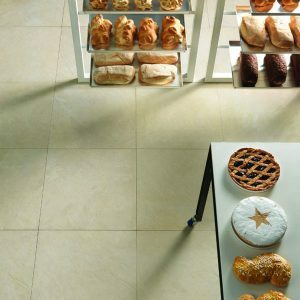 Available in a wide choice of sizes and styles, Porcelain Paving is the modern alternative to natural stone. 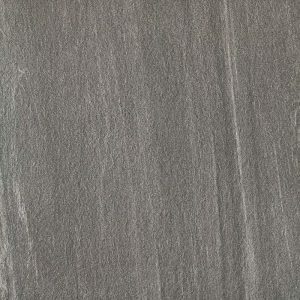 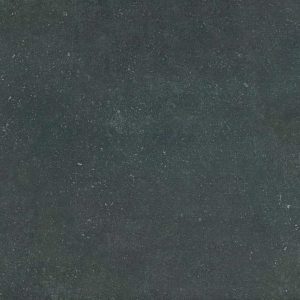 Although, don’t forget Paving Traders is also your best choice for top quality Indian stone at the best price in the business. 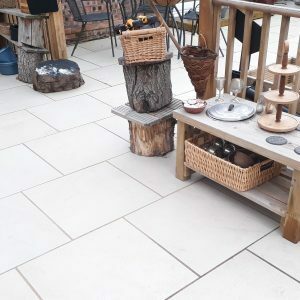 Porcelain Paving is increasingly popular. 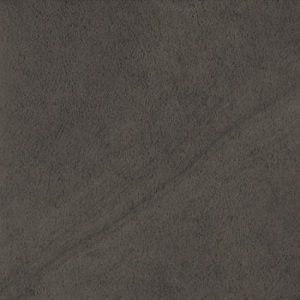 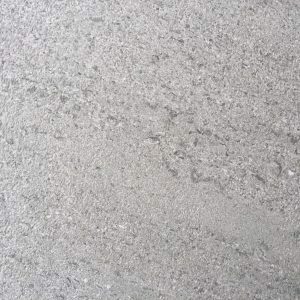 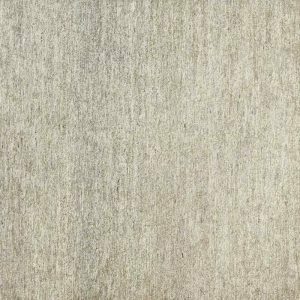 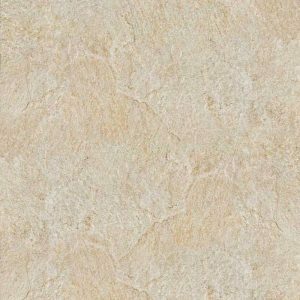 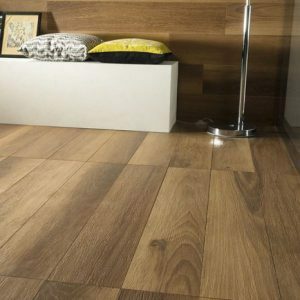 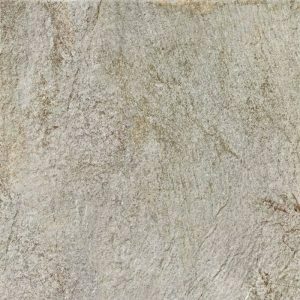 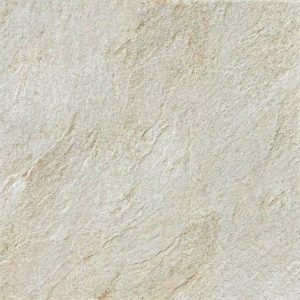 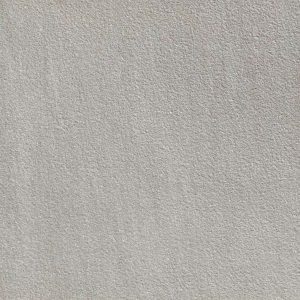 And the Paving Traders range of vitrified porcelain is made in Italy and India; the best you can get. 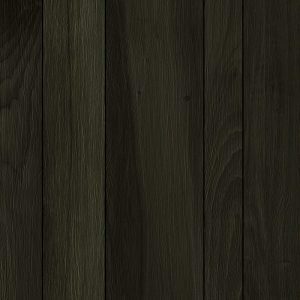 And, the best price you’ll find anywhere.